Do you know how to play the piano or keyboard already and want to move up to the organ? The sounds of the organ whether in church, at the symphony or around your house can fill your world with joy. Consider learning to play the organ. Let Carlton “C-DUB” Whitfield of PianoClubhouse.com take you on a tour of the parts of the organ. Are you just getting started or are you an expert? 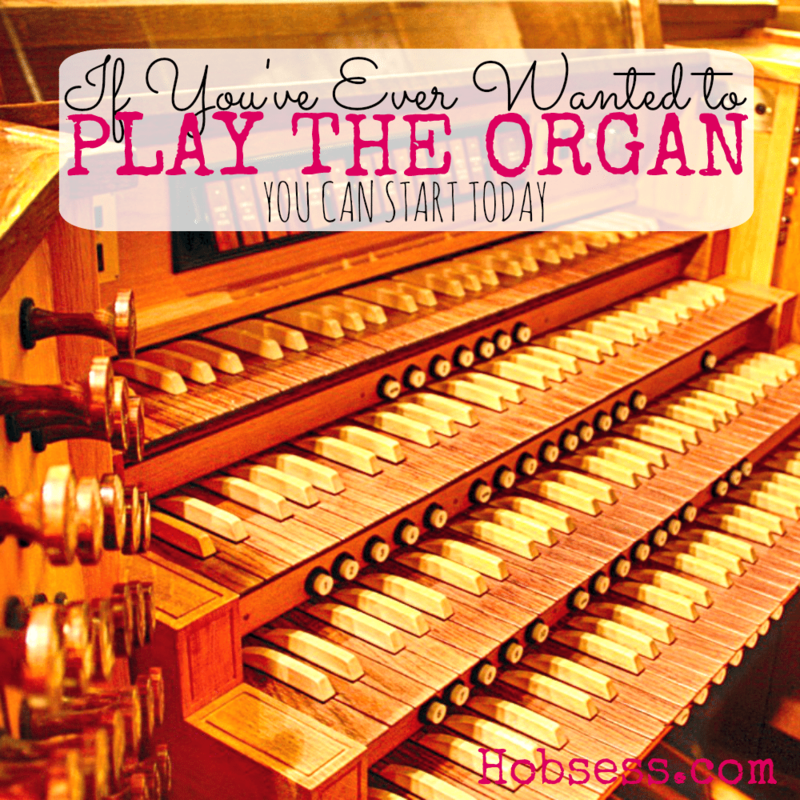 Get involved with others who share your interest and/or passion in playing the organ. Join the American Guild of Organists! Go to this Organ Board, click “Follow Board” and then help us make this the best board on Pinterest! Follow Hobsess (Rev Crouse)’s board Organ (MUSIC) on Pinterest.